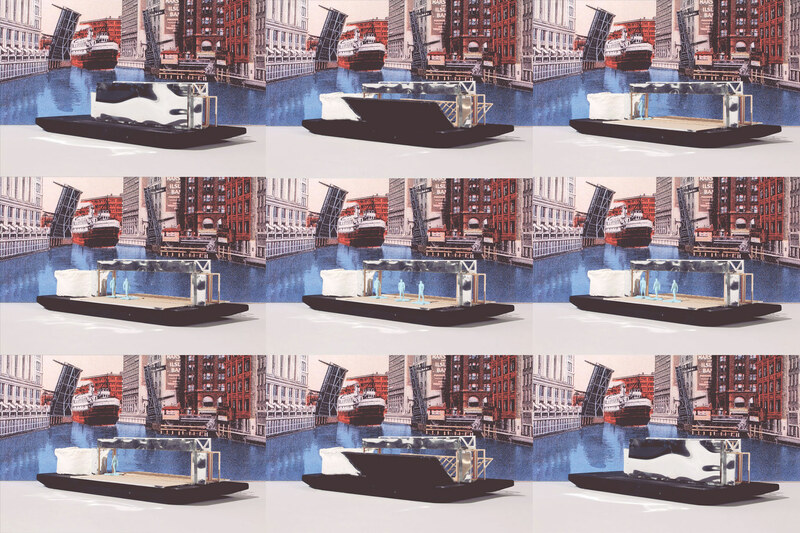 The Milwaukee Arts Barge (MAB) is a proposal for a mobile performing arts venue that aims to transform Milwaukee’s waterways into activated public spaces. 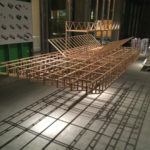 Conceived by architect Antonio Furgiuele, a research fellow at the University of Wisconsin-Milwaukee School of Architecture and Urban Planning (SARUP), the project is currently sparking dialogue with community partners and local residents to raise enthusiasm, support, and sponsorship to launch the boat. 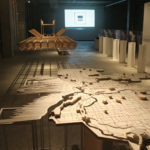 is mapping Milwaukee’s waterway infrastructure to demonstrate how the rivers that crisscross the city also constitute and reinforce racial, social, and economic boundaries. 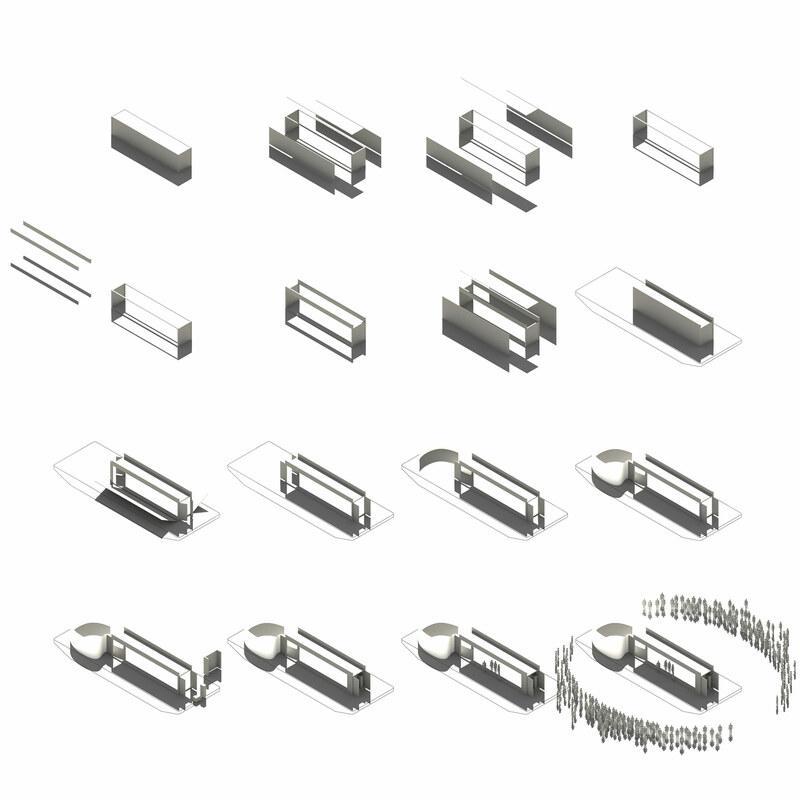 The MAB team envisions that floating a cultural space along the very boundaries of urban segregation might create new opportunities for civic participation and social exchange. practices and performative impacts. The MAB team speculates that the mobile format will be instrumental to advancing performance as an art form, creating new audiences and challenging existing audiences in new ways. In addition to artistic performances, the MAB team is also studying opportunities for other kinds of cultural, educational, and civic programming. 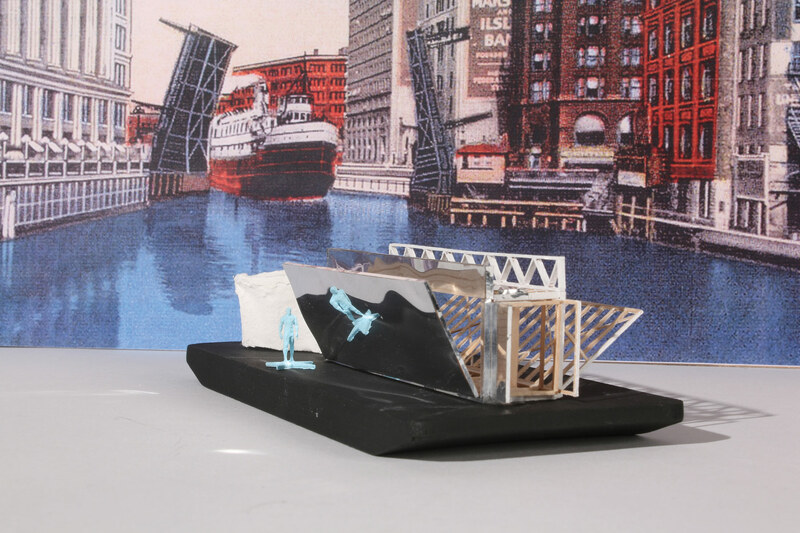 For instance, MAB envisions water scientists and advocacy groups using the barge as an outdoor classroom during non-performance hours to facilitate water-quality testing and outreach events. 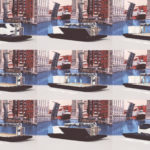 While MAB hopes that local residents will take pride in a “born in Milwaukee” project that engages Milwaukee’s specific geopolitical makeup, it also aspires for the barge to “champion a larger exchange” with travel to other Midwestern legacy cities such as Detroit, Cleveland, and Buffalo, Furgiuele said. To that end, the MAB team is calibrating the physical requirements of the barge to accommodate regional travel. Furgiuele said that a 70-by-28-foot vessel provides the “sweet spot” for the barge to be nimble enough to navigate Milwaukee’s winding rivers but seaworthy enough to traverse the Great Lakes. walls fold open to create a 40-foot-wide proscenium on either side of the barge. A curved screen at one end encloses a green room and backstage space. When the walls fold back into the closed position, their mirrored surfaces reflect the constantly changing urban surroundings, projecting the city as an image on mobile display. 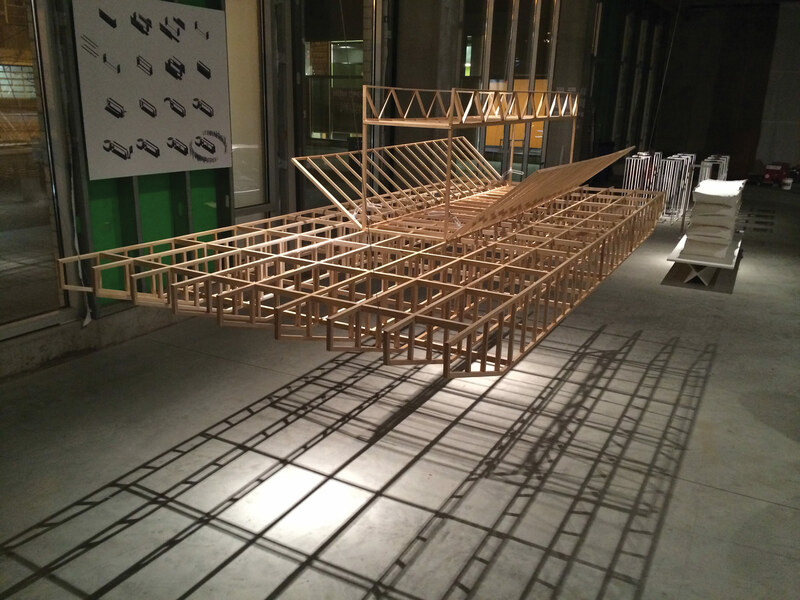 To share its developing vision with the community, the MAB team recently showcased research and models at the Mobile Design Box, a pop-up gallery space initiated by SARUP. 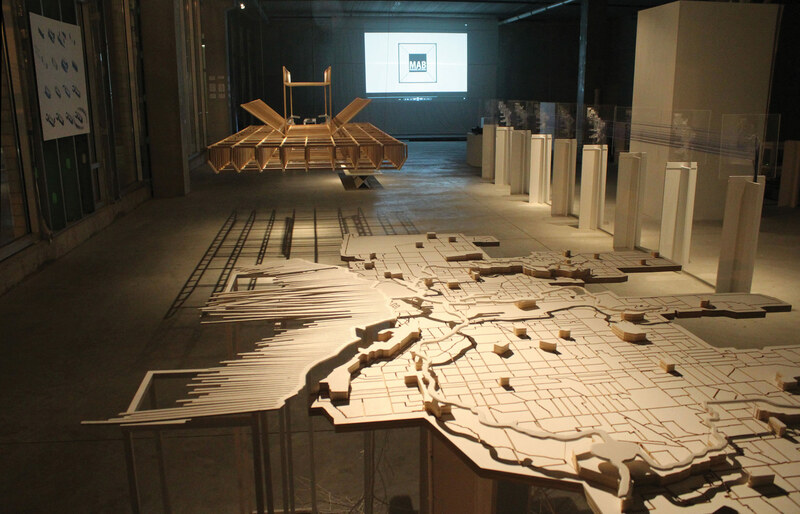 The MAB exhibit, which is part of an ongoing series open through June 30 entitled “Mobility Matters,” includes cartographic constructs, architectural models, and photographic research, among other speculative installations. Pending current grant and sponsorship pursuits and fundraising goals, MAB aims to be in the water by summer 2017.